How much does it cost to file bankruptcy in NC? 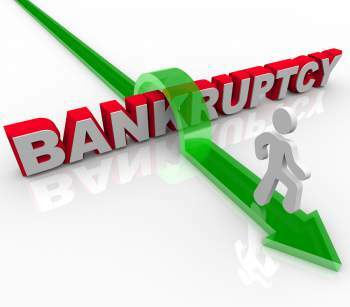 ​How much does it cost to file bankruptcy in NC? Chapter 7 (straight bankruptcy) requires all fees to be paid up front whereas Chapter 13 involves monthly payments, typically over 3-5 years. A typical Chapter 7 bankruptcy with Witt Law runs $1,950 total including all attorney fees, filing fees, and mandatory credit counseling fees. A typical Chapter 13 (wage earner plan) requires $1,500 upfront and the remainder is paid along with your monthly bankruptcy payment over 3-5 years. *You may make monthly payments to our office, but the Court will not allow us to file until we are paid in full.